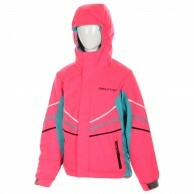 In the Category Ski Jackets for Children you will find our selection of warm ski jackets and ski suits in sizes that fits Children and Teenagers. 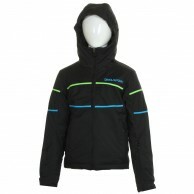 All jackets are waterproof and breathable. 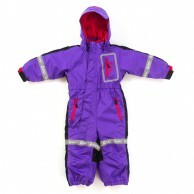 All the items are ready for dispatch. 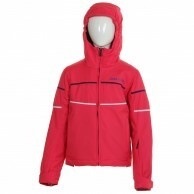 Choose between well known brands like Didriksons, DIEL, 4F, Kilpi and others. 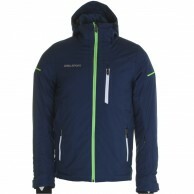 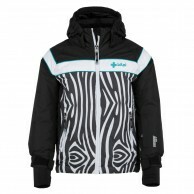 You can see more details about specific Ski Jackets by clicking on the header or image in the list below. 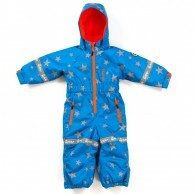 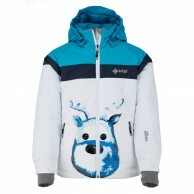 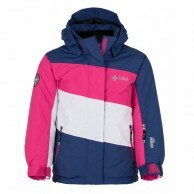 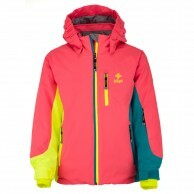 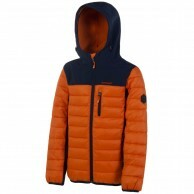 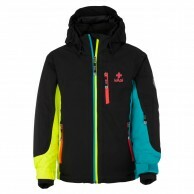 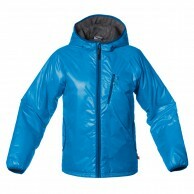 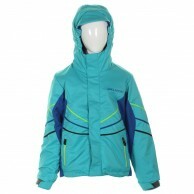 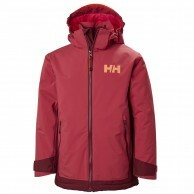 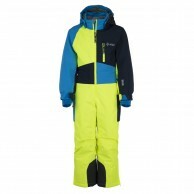 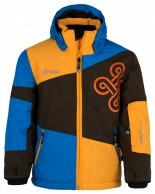 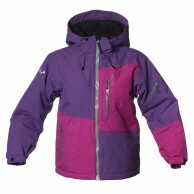 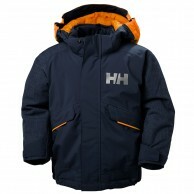 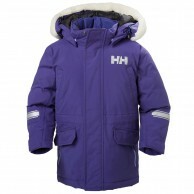 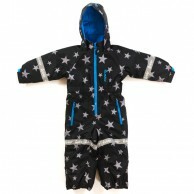 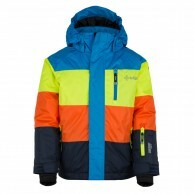 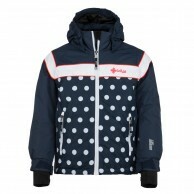 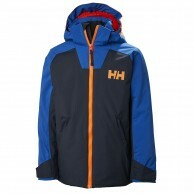 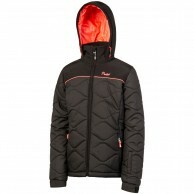 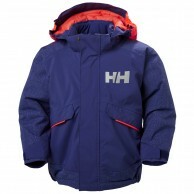 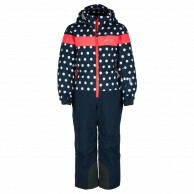 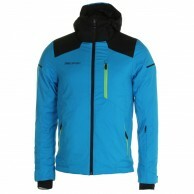 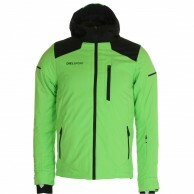 Kids snowboard and ski jacket in durable fabric - 10.000 membrane. 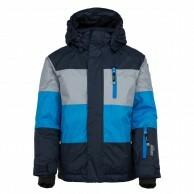 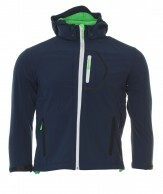 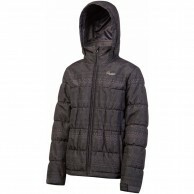 Nice and warm boys jacket with artificial down. 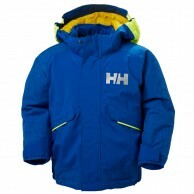 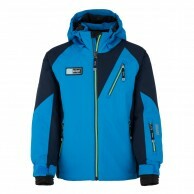 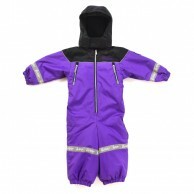 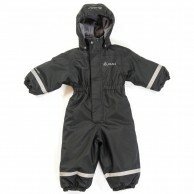 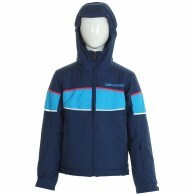 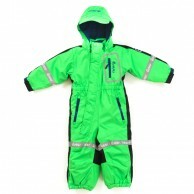 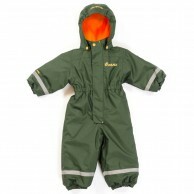 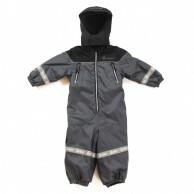 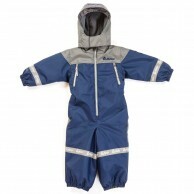 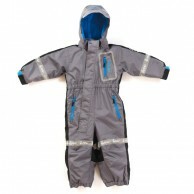 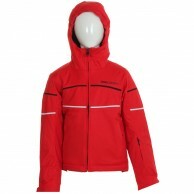 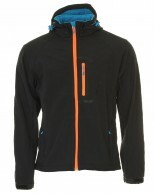 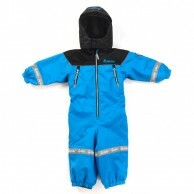 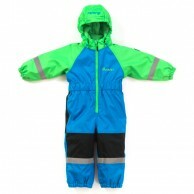 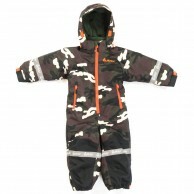 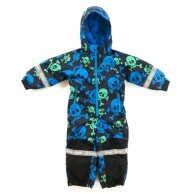 Skijacket for boys - Waterproof until 10.000 mm. 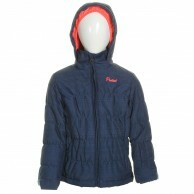 Nice and warm girls jacket with artificial down. 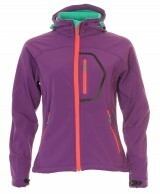 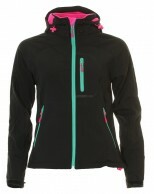 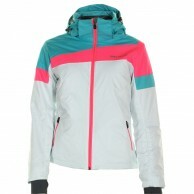 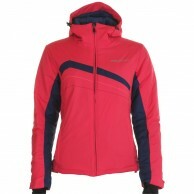 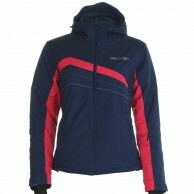 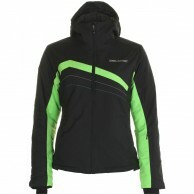 Skijacket for girls - Waterproof until 10.000 mm.